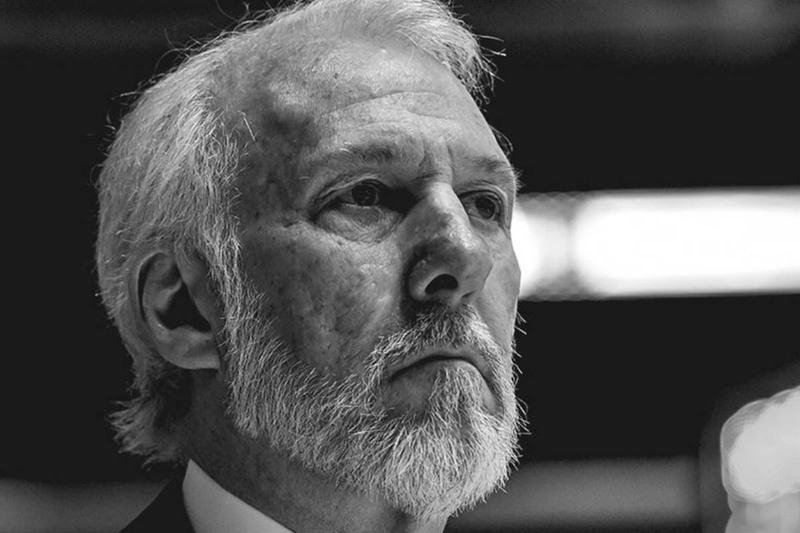 Gregg Popovich served in the Air Force for five years before becoming the head basketball coach for the San Antonio Spurs, and you might be surprised to learn that his five years in the military did a great job setting him up for this role. Popovich majored in Soviet Studies at the Air Force Academy, and his first assignment put him with the 6594th Support Group in Sunnyvale, California. In those early years of service, he operated spy satellites monitoring Soviet missile launches under the top-secret Air Force Satellite Control Facility, under command of the Space and Missile Systems Organization. However, he soon found himself playing basketball while touring Eastern Europe and the Soviet Union as a member of the U.S. Armed Forces Team. As a member of an all-star team goodwill tour from April to May 1972, he traveled to such cities as Moscow, the Ukrainian capital of Kiev, the Lithuanian capital of Vilnius, the Georgian capital of Tbilisi, and the Estonian capital of Tallinn. “The opportunities I got in the military to travel with basketball really made me understand how much basketball is played around the world, how many good players there are,” Popovich told the New York Times in 2005. From there he went on to coach high school at the Air Force preparatory school, for which he received an Air Force commendation medal, and then coached college-aged cadets at the Air Force Academy. Following Popovich’s time in active service, he returned to the Academy as an assistant coach. In 1979 he became the head coach of Pomona Pitzer’s men’s basketball team, followed by his move in 1988 to the NBA as the assistant coach to Larry Brown with the Spurs. He continued to serve in the Air Force reserves until 1993, working his way up to the rank of major. Popovich became the General Manager of the Spurs in 1994, and then the head coach after Bob Hill was fired in 1996. He led the Spurs to their first championship in 1999, and has since led them to four more championships. Additionally, he has been named Coach of the Year three times, in 2003, 2012, and 2014.